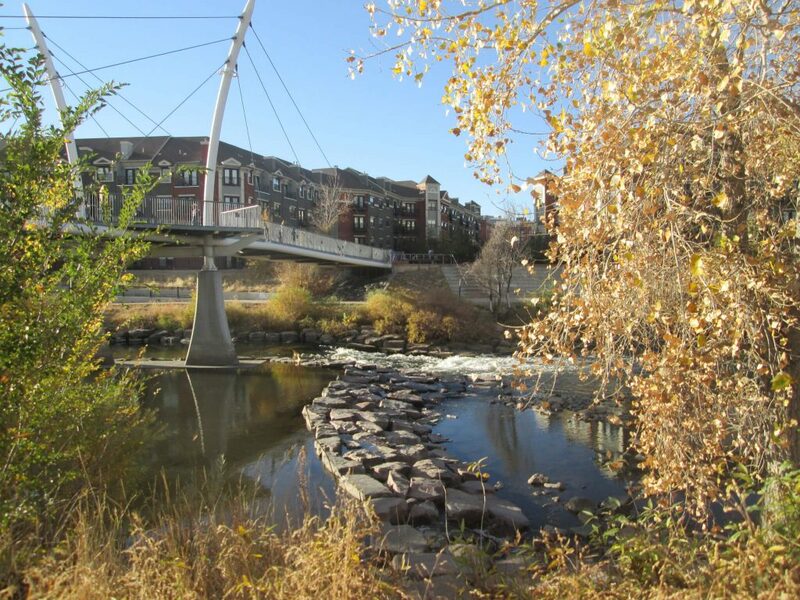 Fall is quickly approaching in the mountains, and it will soon be here in Denver. You can see it by the subtle yellowing of the cottonwoods and ash in Denver and the vibrant golden changes in the Aspen in the mountains. Everyone flocks to the high tops of the front range to catch their beloved views of aspen color riots. But you can find some great fall color right here within the C470 loop, often within 10 minutes of your Denver home. Here are three great places to find fall color IN Denver. 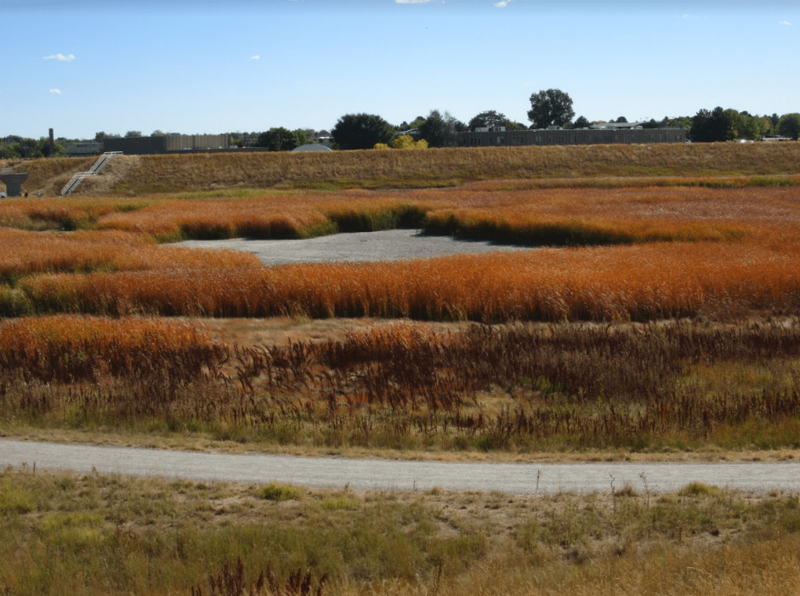 Fall color shows up in our wild prairie grasses, too. 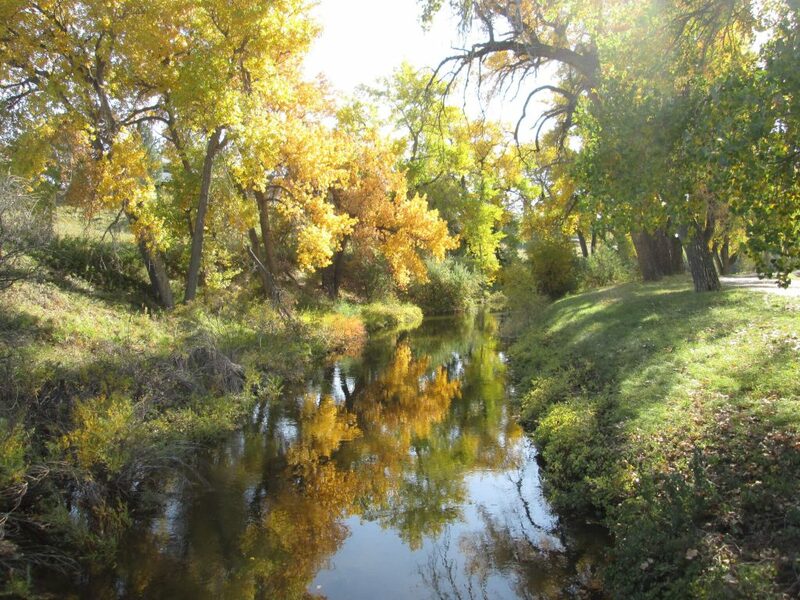 Check out this urban hike in Lowry for some great fall color via the grassy plains. It’s a great place to hear smaller song birds, too. The High Line Canal Trail, especially between mile markers 16-25 (from Fly n B to Julia deKoevend Park, segments 5, 6, 7.) You’ll also find a plethora of wild apples and plums. Bon appetite! The 9 Creeks Loop, especially along the South Platte River near Globeville on segments 1 and 8. 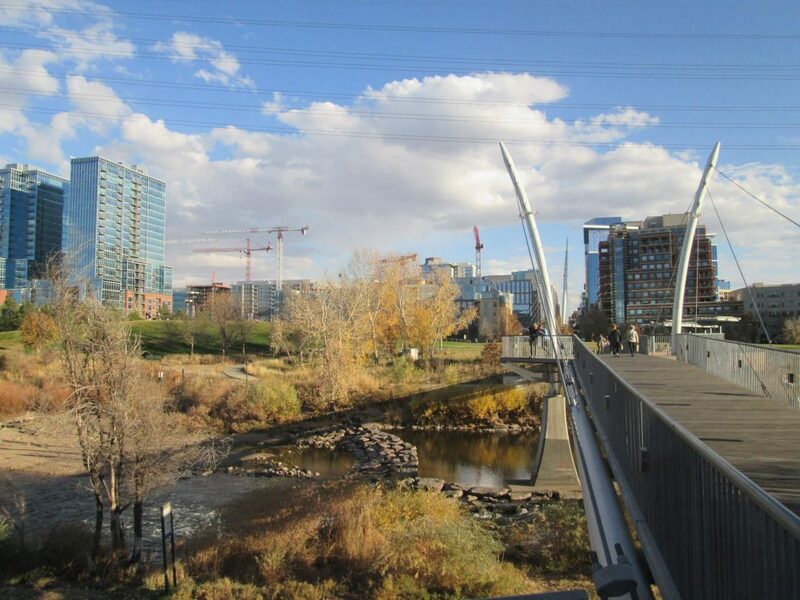 Post pics of what you see this year and share your bounty of fall color in Denver.